My wife and I purchased an ‘09 Subaru Outback with an OEM 440-watt Harman Kardon audio system. 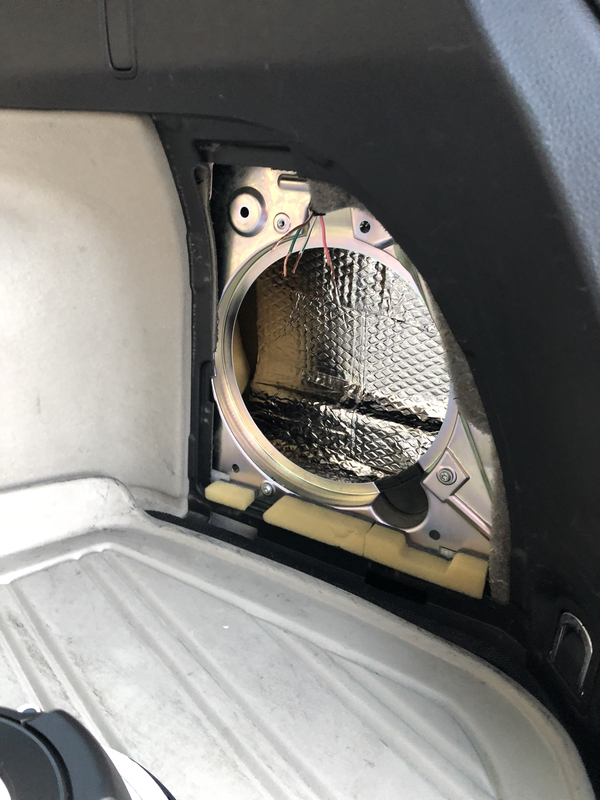 My parents only listened to talk radio in the car and never at loud volume levels but, somehow, the OEM 8”sub woofer is blown. 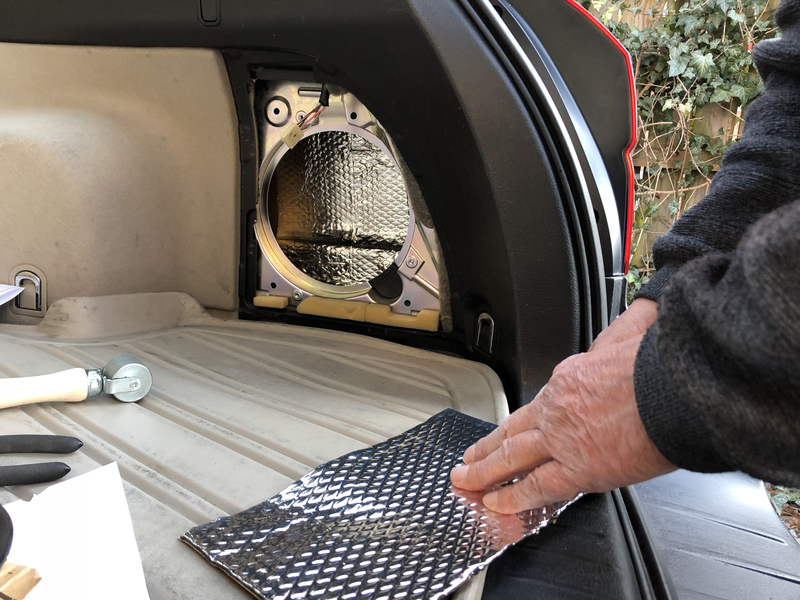 So, I purchased a Pioneer TS-SW2002D2 8-inch Shallow-Mount Subwoofer which is 2 ohm DVC Pioneer sub that can be used in a “Free Air / Infinite Baffle” design. The OEM amp is a complex little device. In the Legacy sedan, the OEM sub is a SVC. In the Outback wagon, the sub is a DVC. 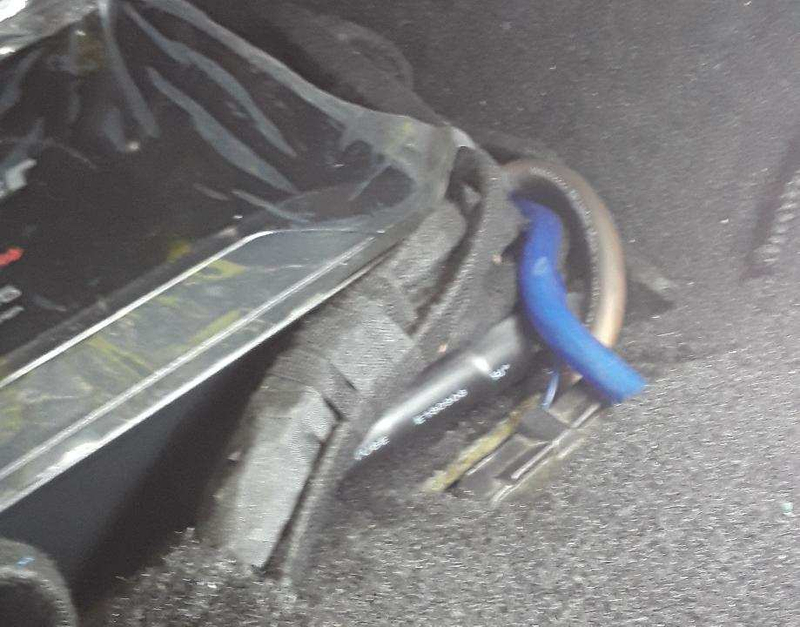 So, in the sedan, only one output on the OEM amp is used for the sub but the wagon uses both of the outputs for the sub. 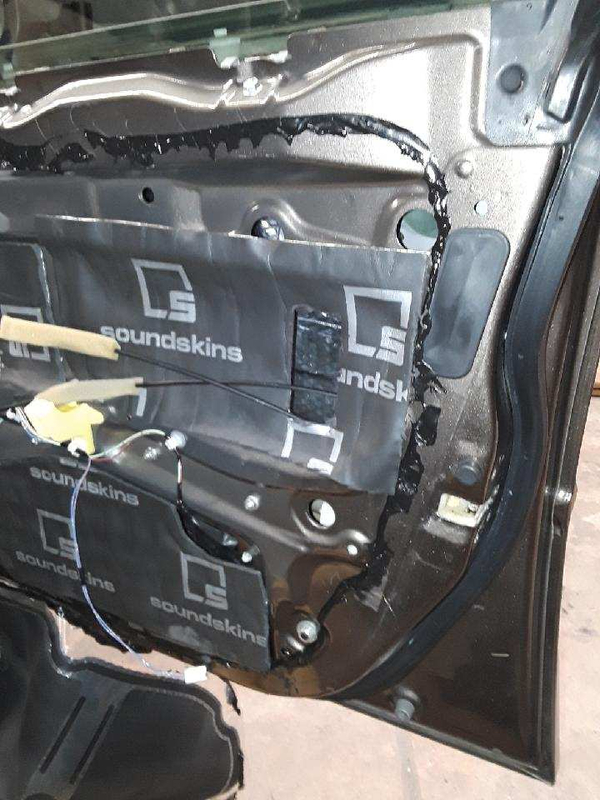 The OEM amp also send signals to the separate tweeters in the doors and the separate woofers in the doors in the front while the back door speakers are full range with no separate components. 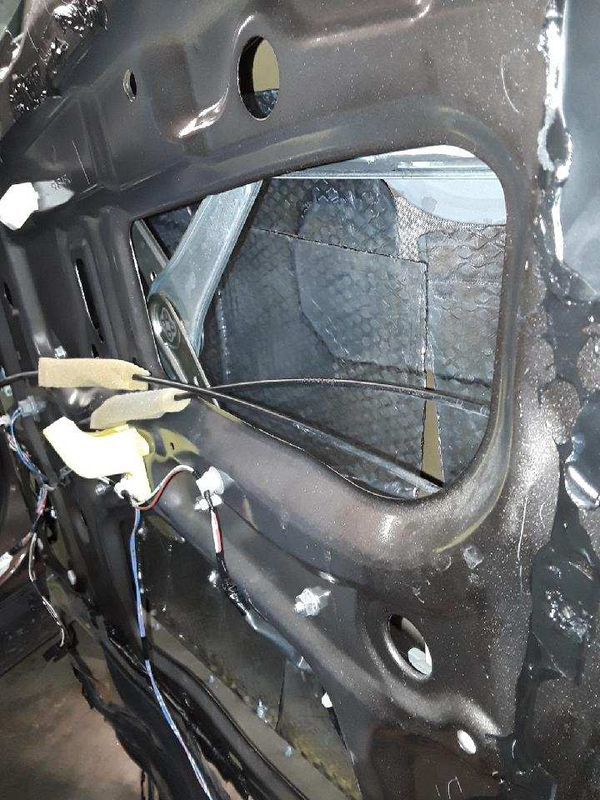 I got some generic dynamat to cover the door panels and I got some Polk Audio DB6502 6 1/2 separates for the front doors and some Polk Audio DB652 6 1/2 for the back doors. 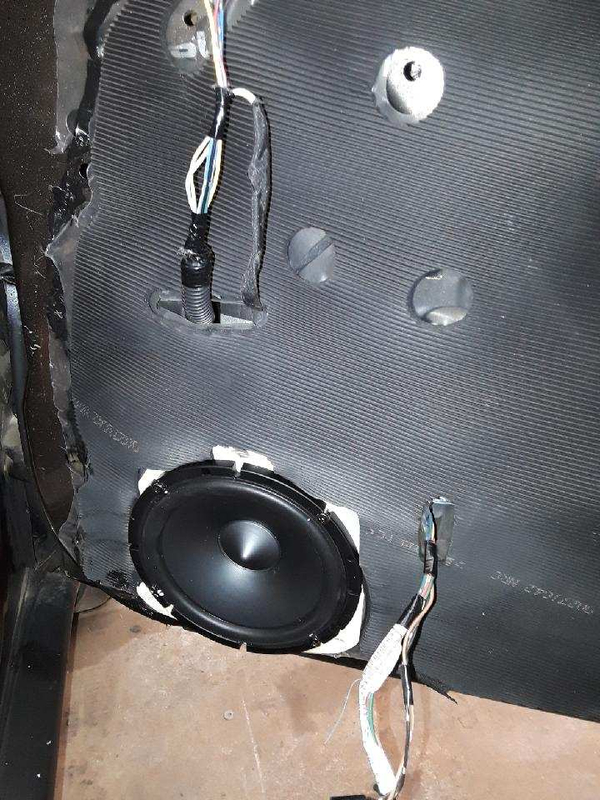 I’m not going to replace the OEM head unit yet or the OEM amp as it would be a PITA to rewire all of the speakers from an aftermarket head unit to an adtermarket amp. Also, I’ve hear that the OEM amp runs some other non-audio related functions for the vehicle and I don’t want to mess with that. 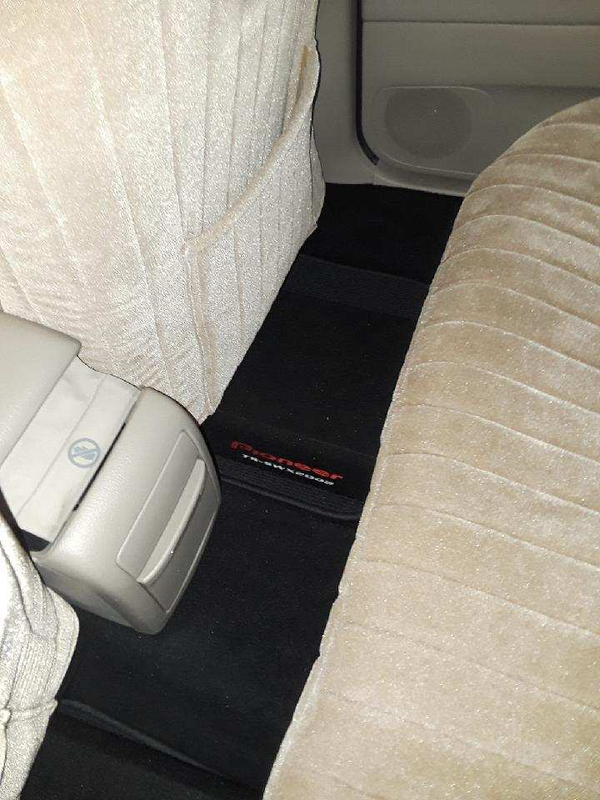 The OEM amp is under the passenger seat. 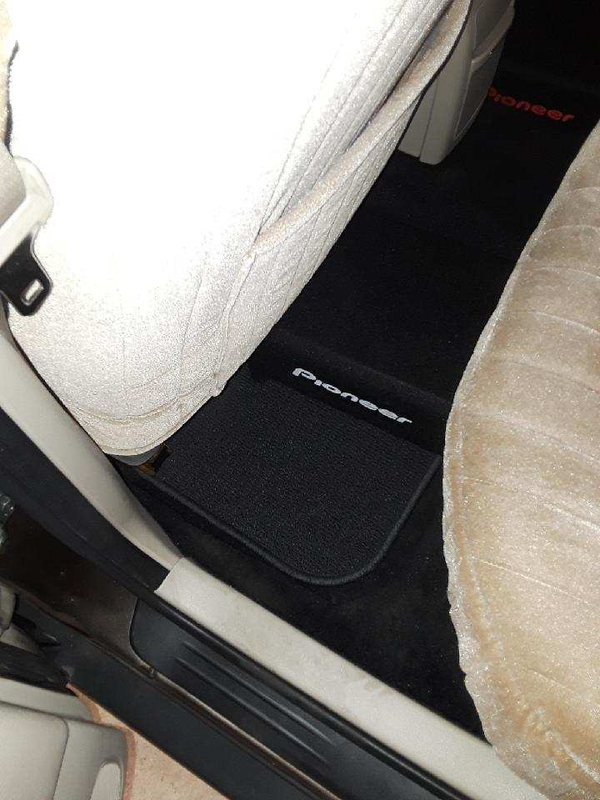 The area under the driver seat is open if I want to add an aftermarket amp later. 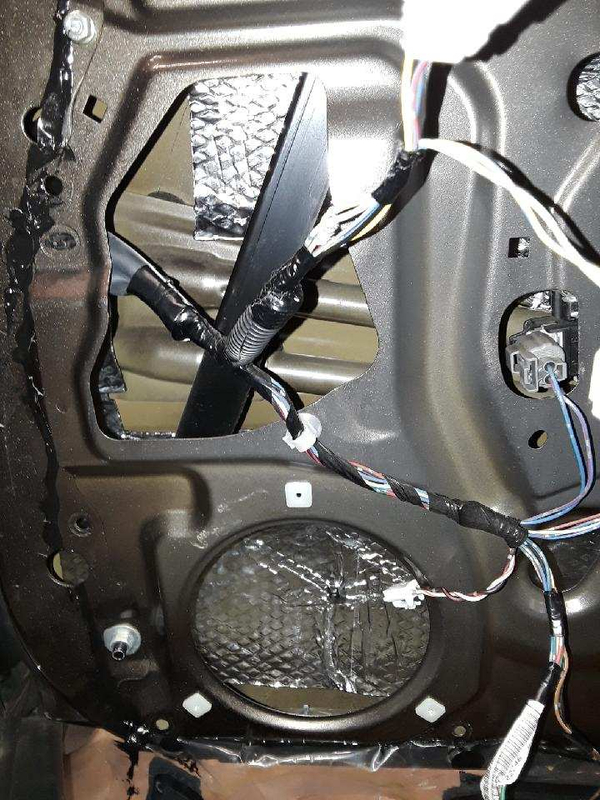 Adding an aftermarket head unit wouldn’t be super complex but I would have to rewire the head unit and speakers so the signals don’t go to the OEM amp. 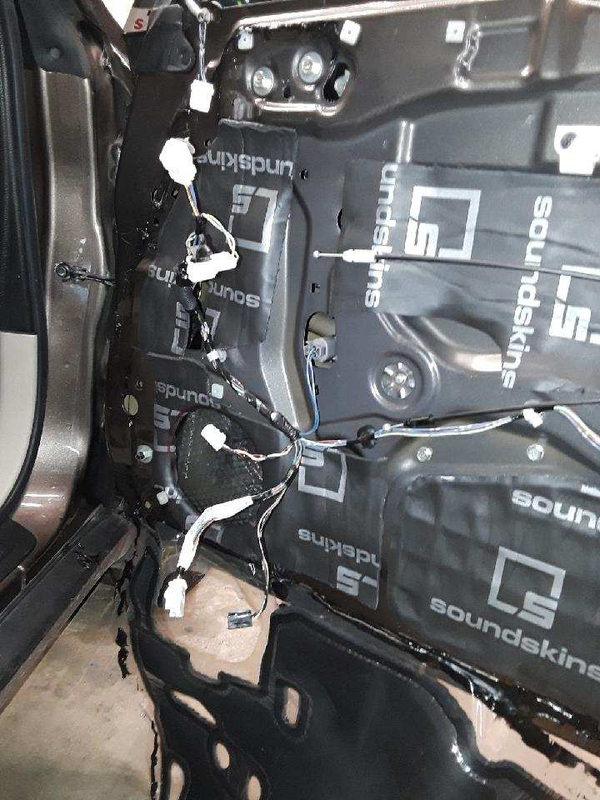 So, I replaced the OE head unit with a Pioneer AVHX490BS double DIN and I picked up some Alpine Type-S Series Component Speaker System - SPS610C for the front doors and the matching Alpine Type-S 6.5" Coaxial 2-Way Speakers - SPS610 for the rear doors. Got them at a ridiculously good price. 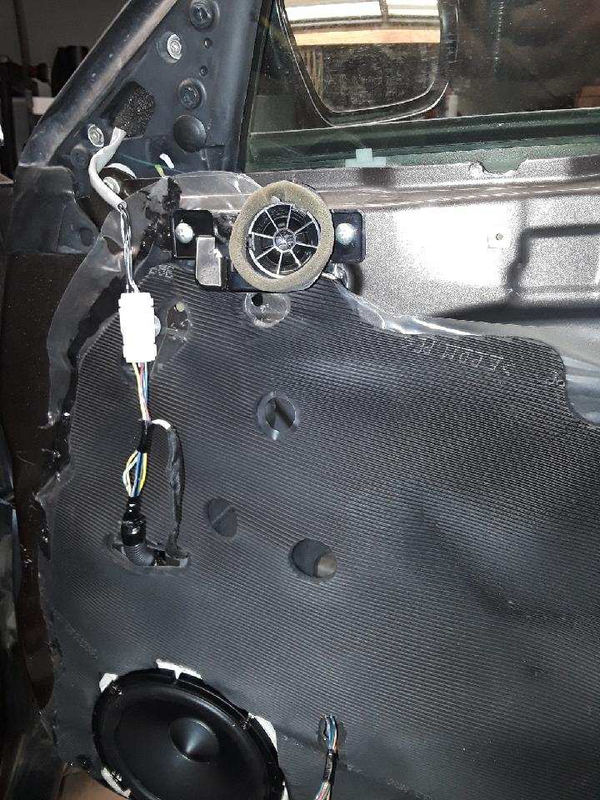 Unfortunately, I was not able to install the head unit myself. I had to have the store where I bought it put it in. I wasn’t able to disengage a bolt at the back of the climate controls. Otherwise, I would have had it in there without issue. While we were at the store (Abt Electronics) we auditioned some speakers. 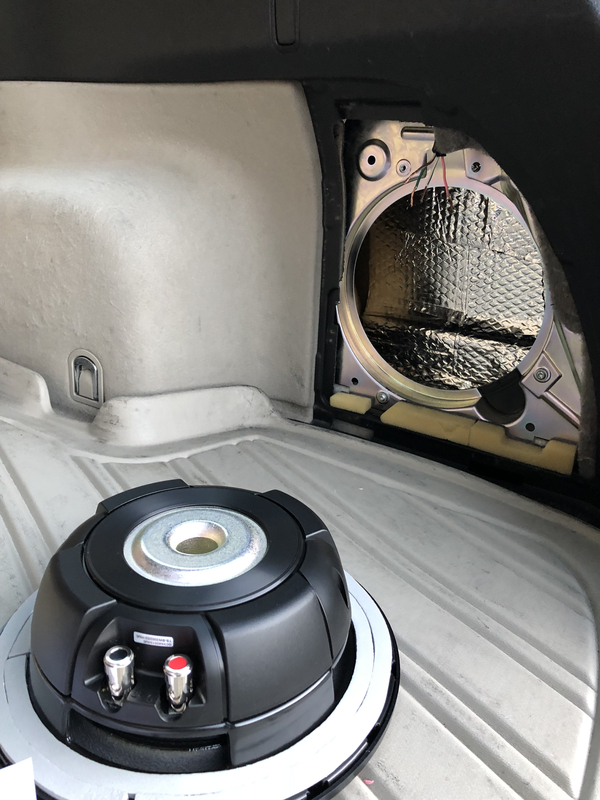 We listened to the Focal 6.5" Component 2-Way Speakers - ISS165 with the matching coaxial 6.5 speaks and we also listened to the JL Audio 6.5" 2-Way Component Speaker System - C1650 and their matching 6.5 coaxial sad well. Like there was a blanket over them. The JL audio speakers sounded like they were straining to reproduce the music. The Alpine speakers were clean, clear, and sound fantastic. They were on sale and far less expensive than the others so that’s what we went with. Since it’s so cold now, I don’t know that I’ll be able to install them anytime soon. 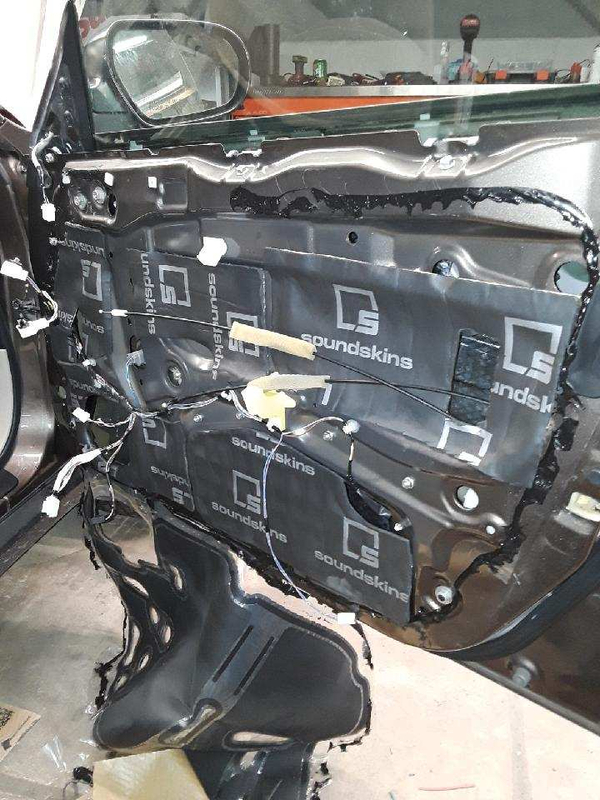 It’s been recommended that these speakers will work best when driven by an aftermarket amp. 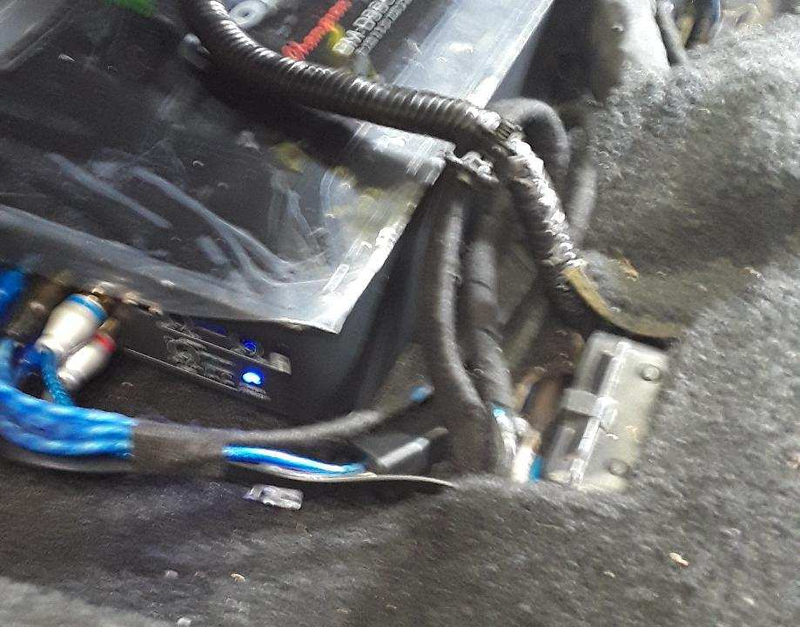 Again, that’s something that will have to wait until another day as I’d have to buy a nice little powerhouse that’ll fit under the seat with no issues and I’ll have to get a 4 AWG OFC amp wiring kit to boot. Funds are a little tight at the moment so some things will just have to wait. Amp sees a 4 ohm load. Glad the Alpine speakers are working out for you. They've been in the car audio game forever so I'm not surprised that their speakers sound great.